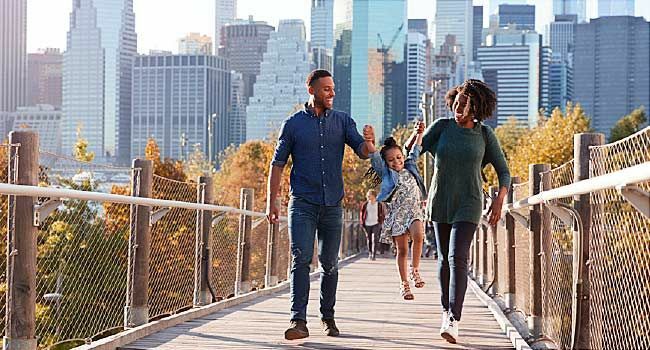 FRIDAY, April 12, 2019 (HealthDay News) — No matter your fitness level, adding just a little more exercise may prolong your life, new research suggests. “People think they have to start going to the gym and exercising hard to get fitter,” said researcher Elin Ekblom-Bak, from the Swedish School of Sport and Health Sciences in Stockholm. She said the findings are “more motivational than just telling people they need to do better. People in the lower range of VO2 max will reduce their risk even more [9%] while those at the upper end of VO2 max will reduce their risk by 1%,” she said. Improving fitness should be a public health priority and doctors should assess patients’ fitness during health screening, according to Ekblom-Bak. “Our previous research has shown that fitness levels in the general population have dropped by 10% in the last 25 years,” she noted.